Sargo convinces professional users. Our heavy-duty quality is the key. 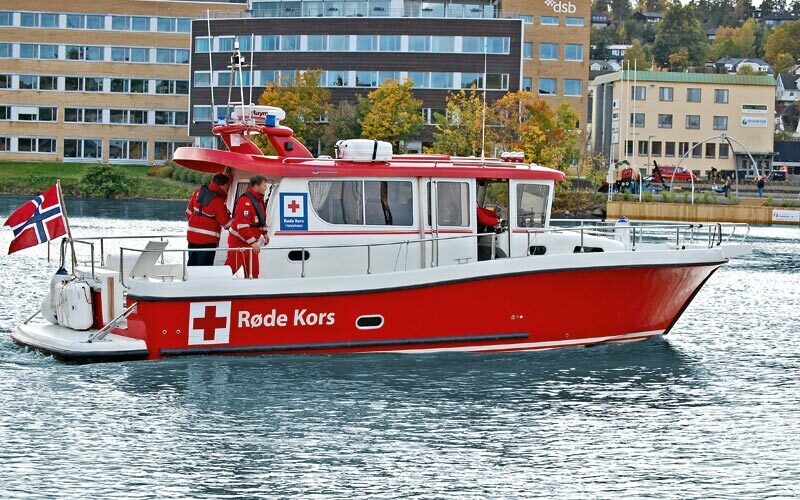 Sargo’s pro customers, such as police and rescue authorities, rely on vessels tailored for extremely challenging applications throughout the year. 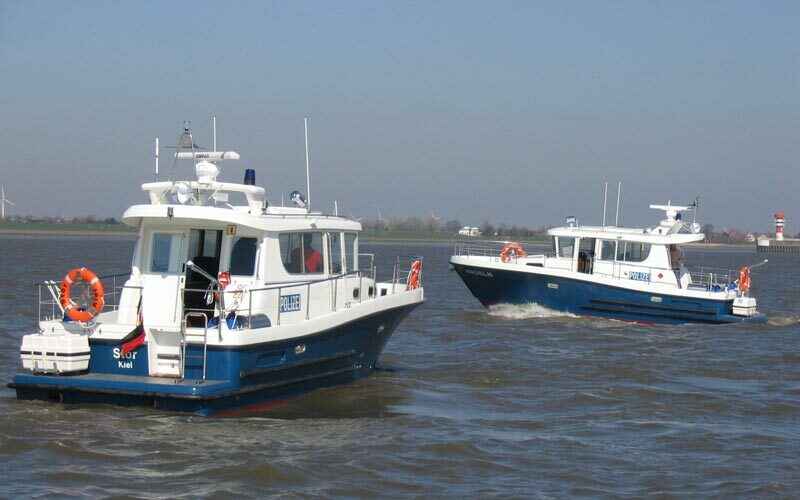 Over the years we have delivered a great many professional boats to be used in different parts of the world. This proves that Sargo’s commitment to quality, practicality and utility is widely appreciated. Every Sargo boat consists of innumerable parts and components, state-of-the-art plotters and gauges and miles of cables. In our case no components or cables are laminated in; this ensures convenient serviceability. A stringent quality control during all phases of production is indispensable. All of our subcontractors have been chosen with utmost care. 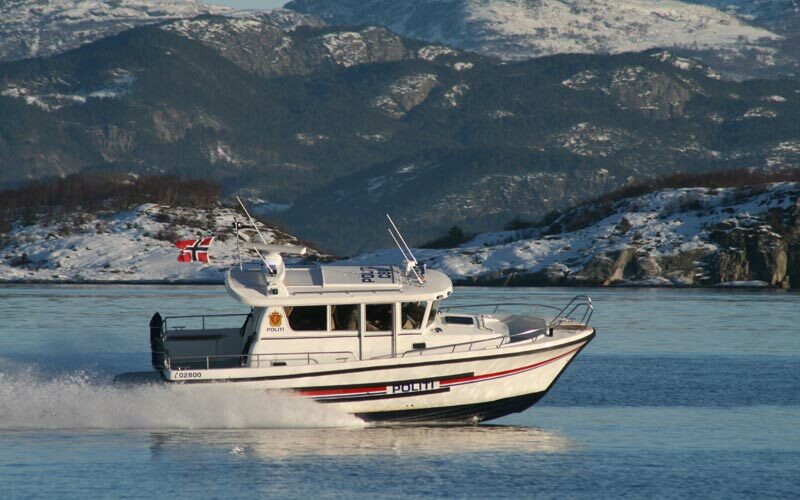 Every single Sargo we deliver has been thoroughly tested at sea under real conditions. Our product development is a never-ending process, just like our careful model evolution. To a great number of professional and leisure skippers all around the world Sargo’s heavy-duty quality has proven to be very convincing.